Your day starts with a light breakfast with ganja tea. Ride through the Jamaican mountain ranges to the centre of the island. 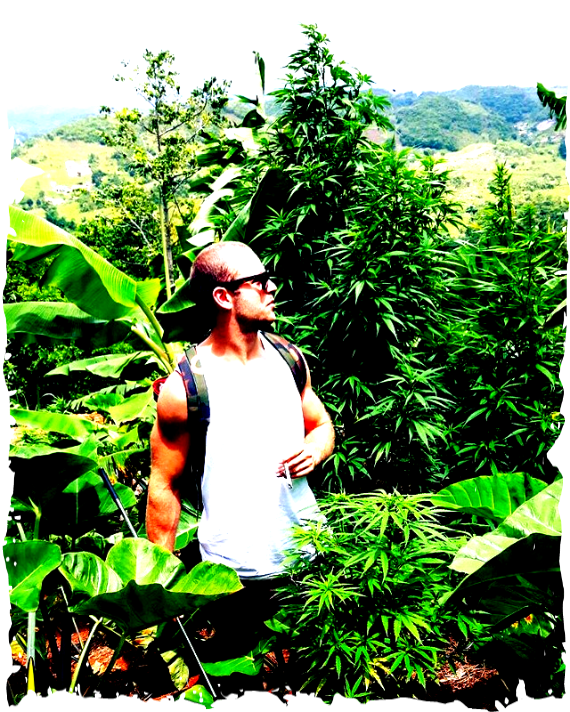 Learn how the ganja is grown & what makes Jamaican cannabis so unique. your guide will show you grow techniques and how to roll like a Jamaican. feel free to hit the pile & Roll your own. The country drive to Nine Mile is magnifecent, Rolling hills and lush Jamaican hills lead you to Bob Marley's birthplace, Nine Mile. 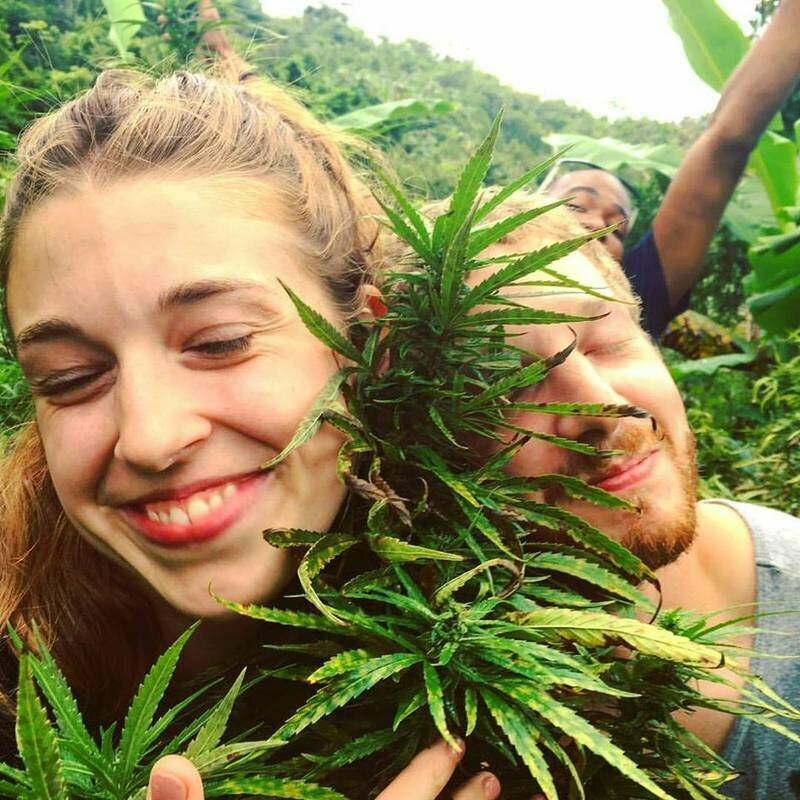 For many jamaican famers, growing cannabis is a family tradition. 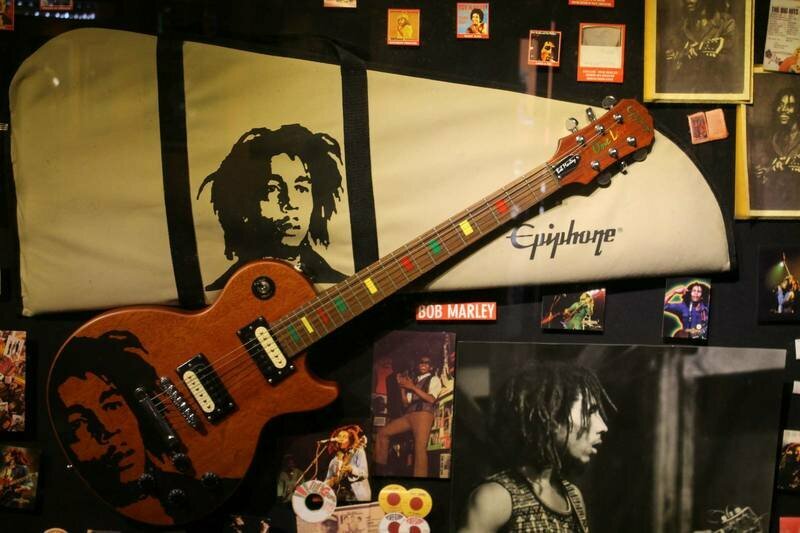 Marijuana has been a part of jamaicas culture for over 400 years. It was brought over by Workers from india, after the slaves were "freed" from their plantation enslavement. 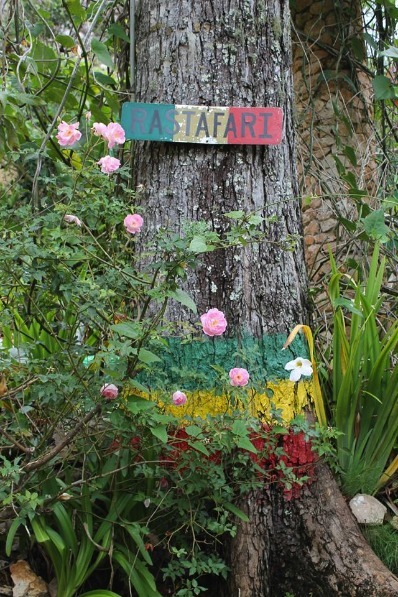 GANJA IS NOW COMMONLY USED BY RASTAFARIANS AS A SPIRITUAL TOOL, AND IS COMMONLY USED BY A LARGE PORTION OF JAMAICANS, AS A COMMON PART OF THEIR EVERYDAY LIVES.